Pioneer's NEX receivers were the first aftermarket devices to bring Apple CarPlay to consumers. 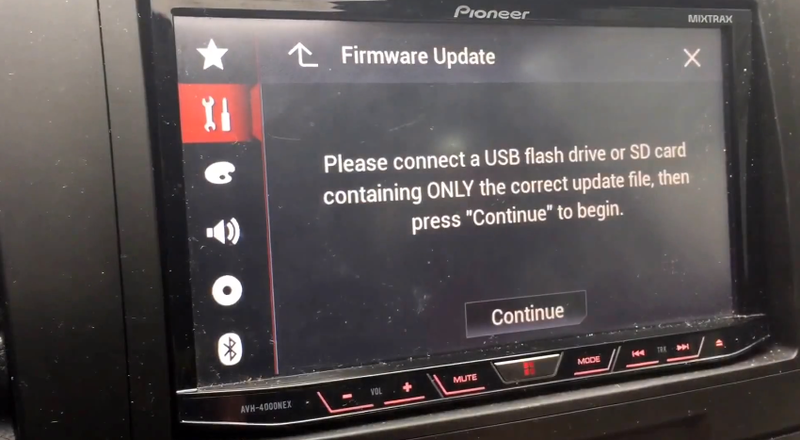 Existing NEX customers have to download and install a firmware update on their head units in order to use Apple's latest software. The update process is simple as outlined by Pioneer on their website through step-by-step instructions. For those of you who find it easier to follow video instructions, here's an awesome YouTube video from the channel "ThisIsTyDell."